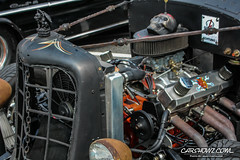 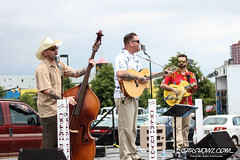 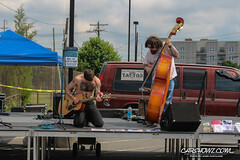 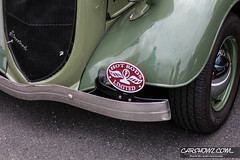 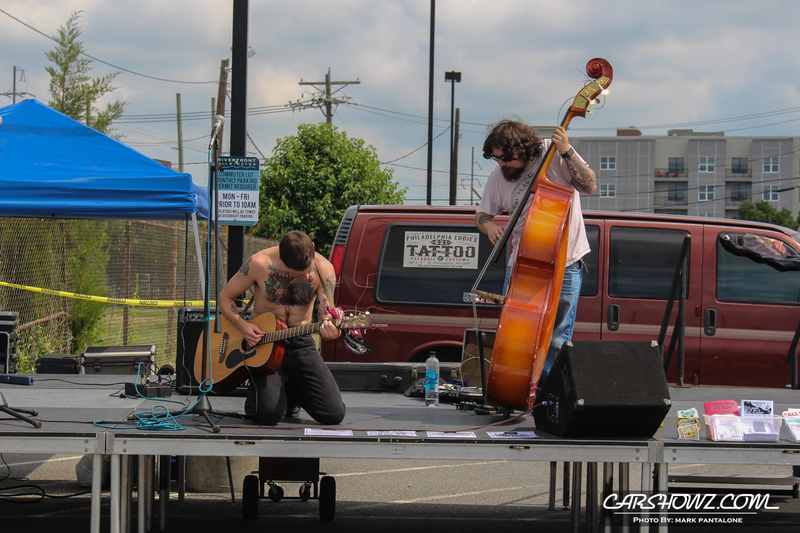 Wilmo A Go Go Car Show 2017 presented by Poppycock Tattoo’s 7th Annual kicked off on Sunday May 28 at 1030am. 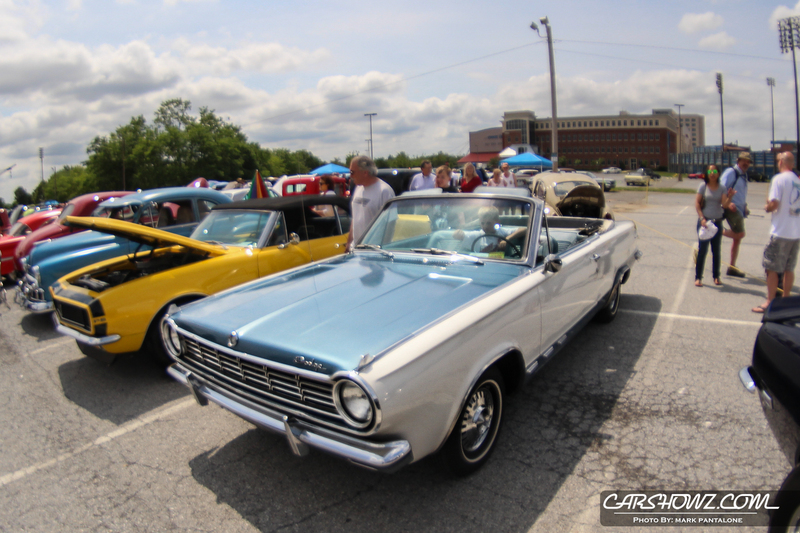 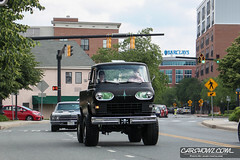 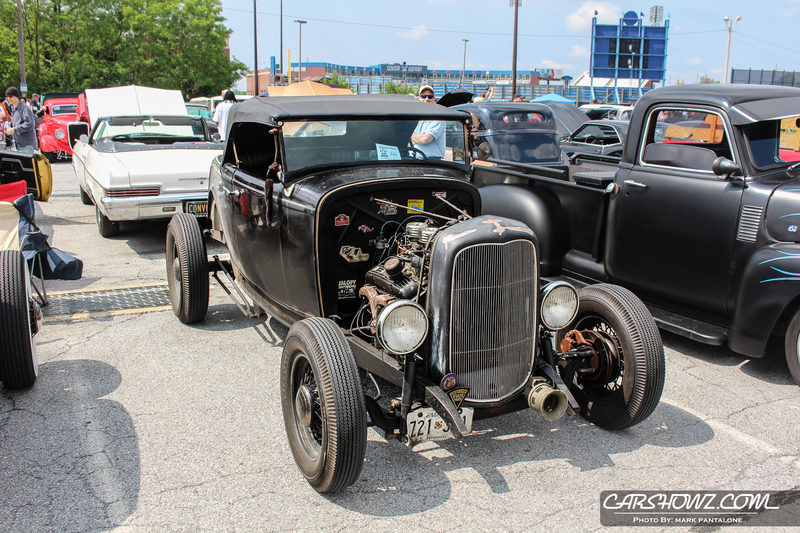 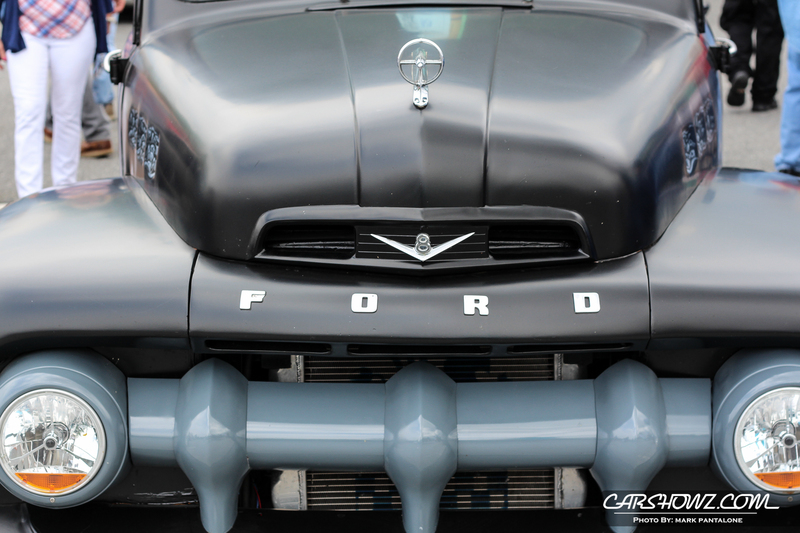 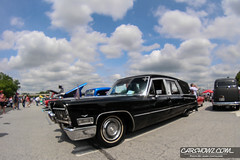 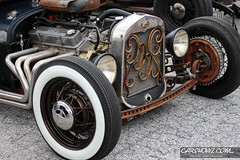 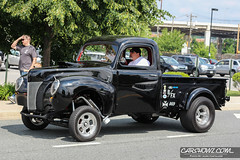 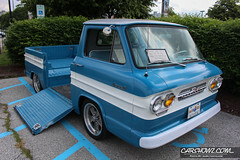 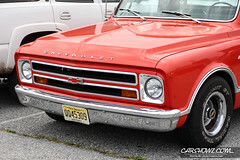 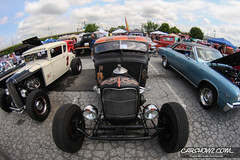 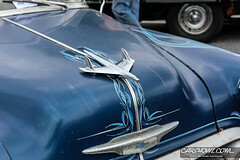 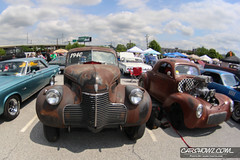 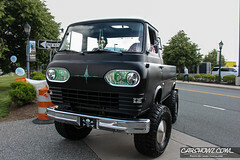 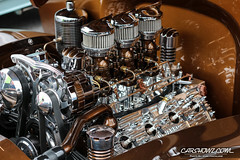 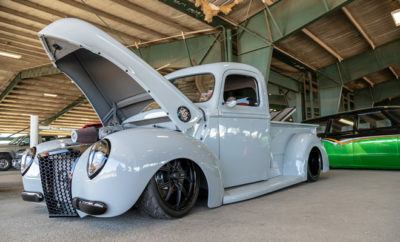 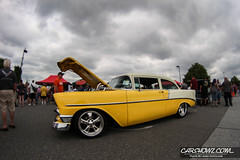 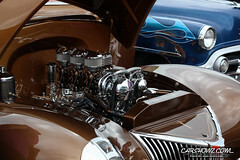 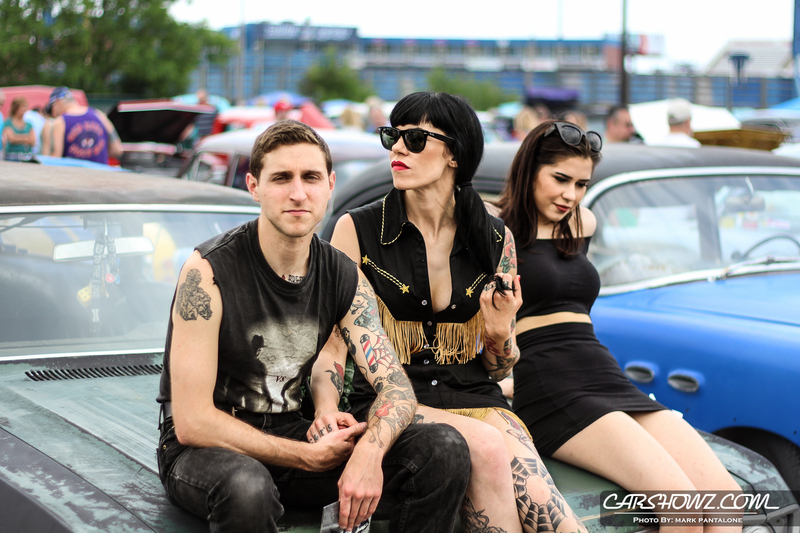 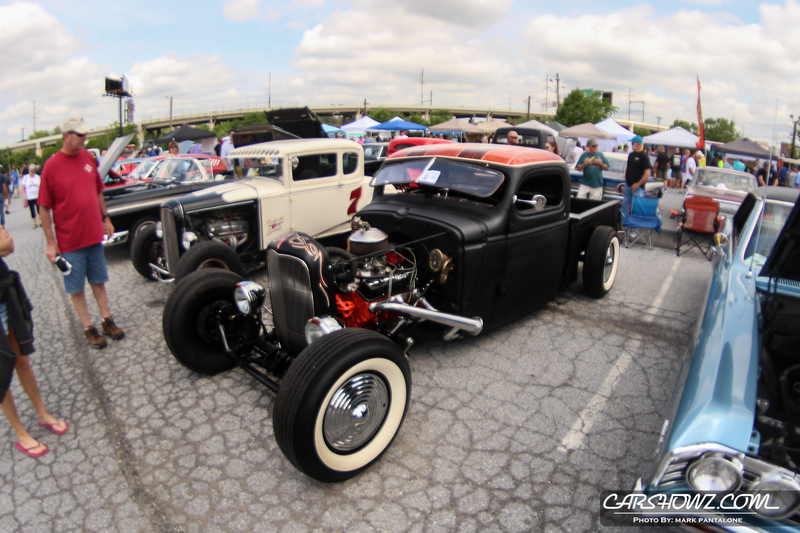 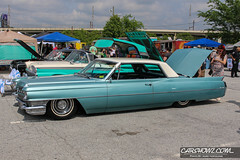 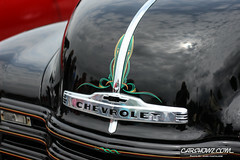 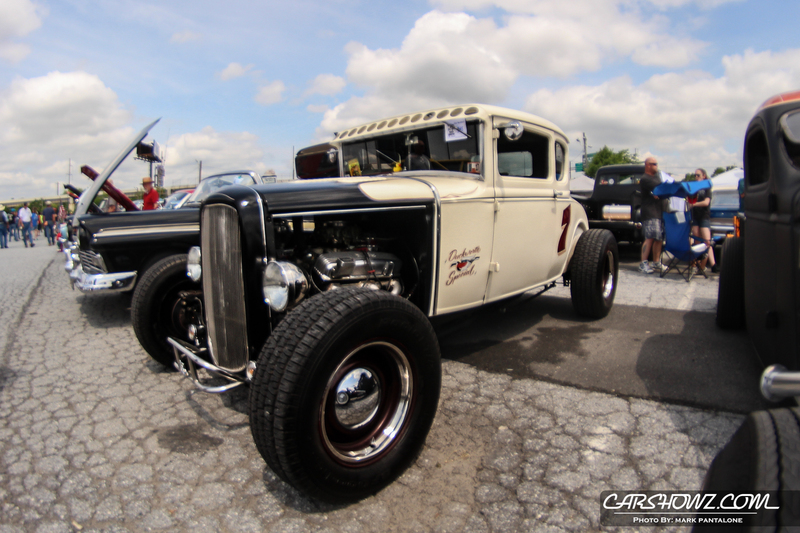 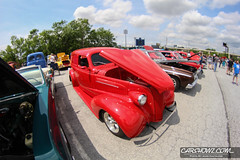 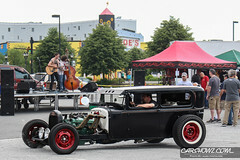 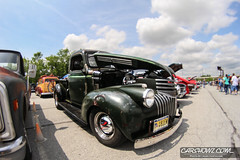 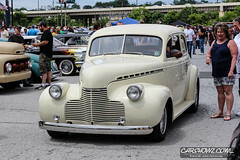 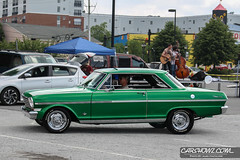 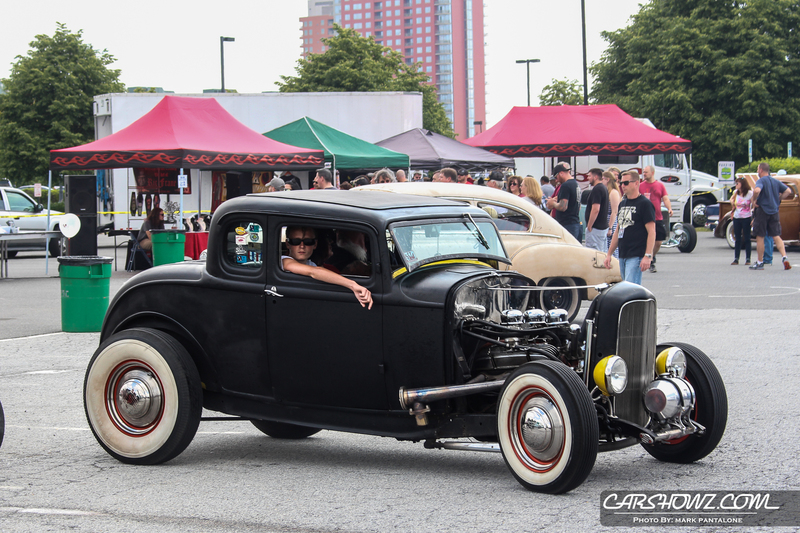 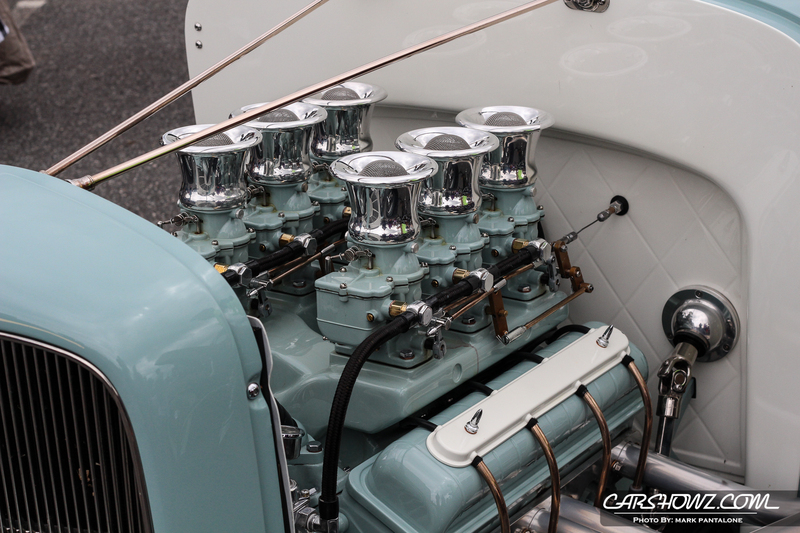 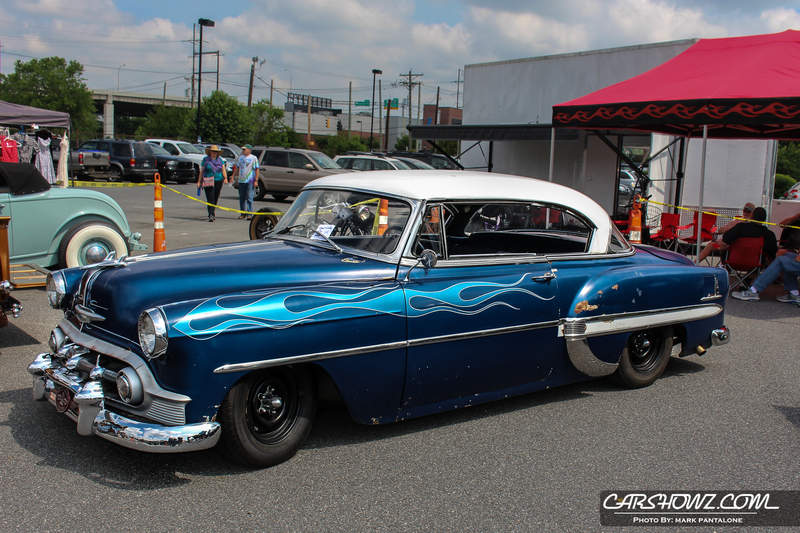 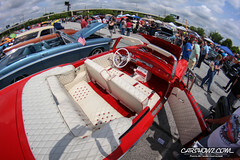 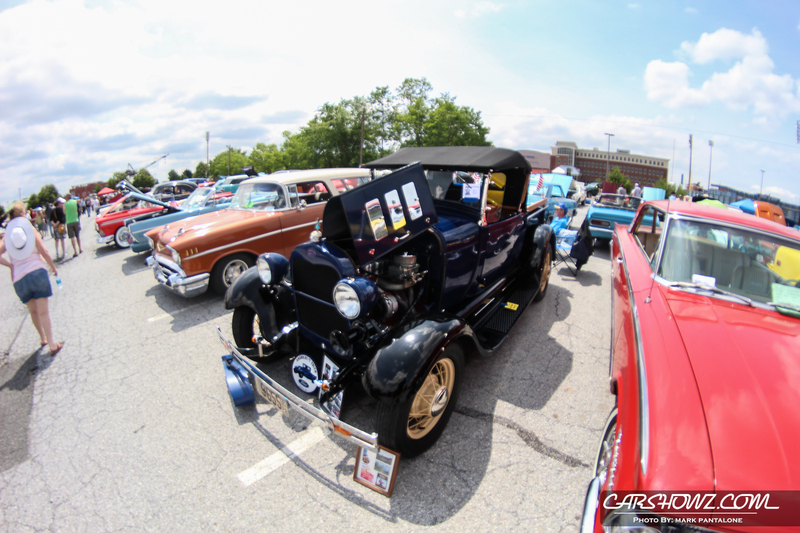 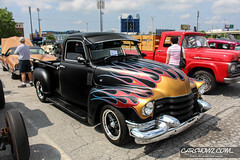 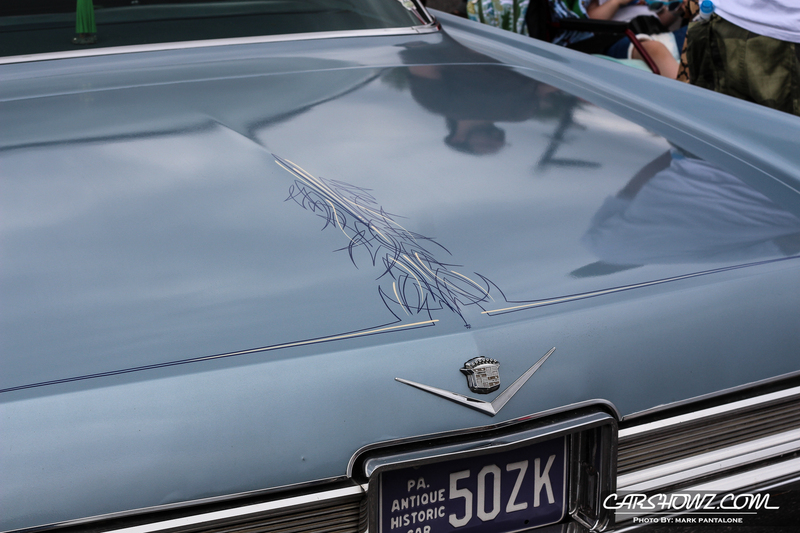 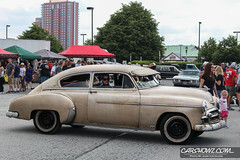 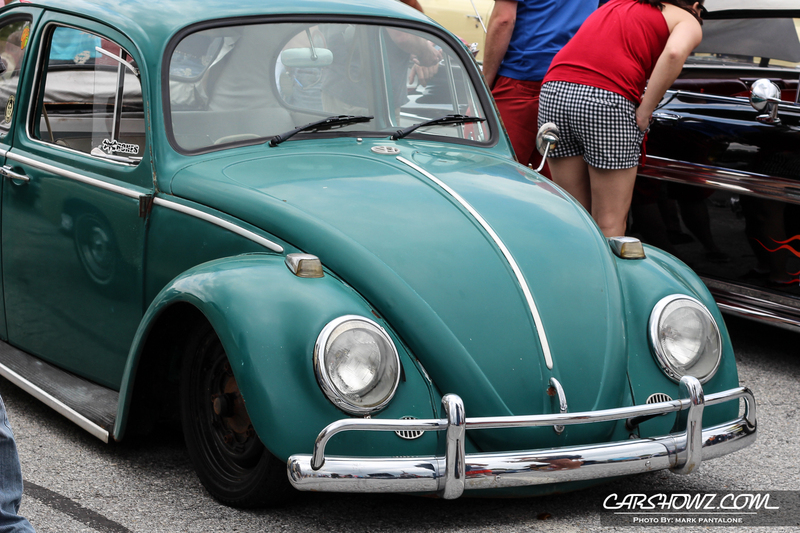 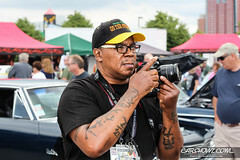 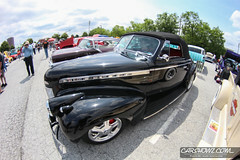 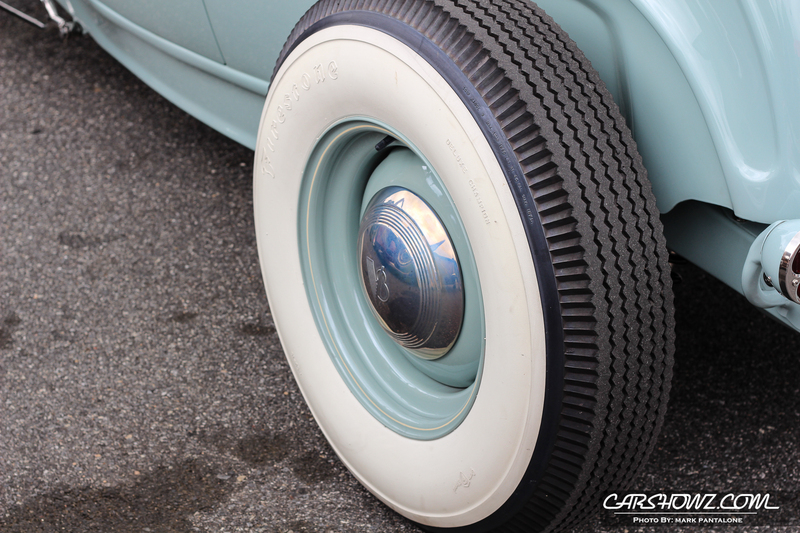 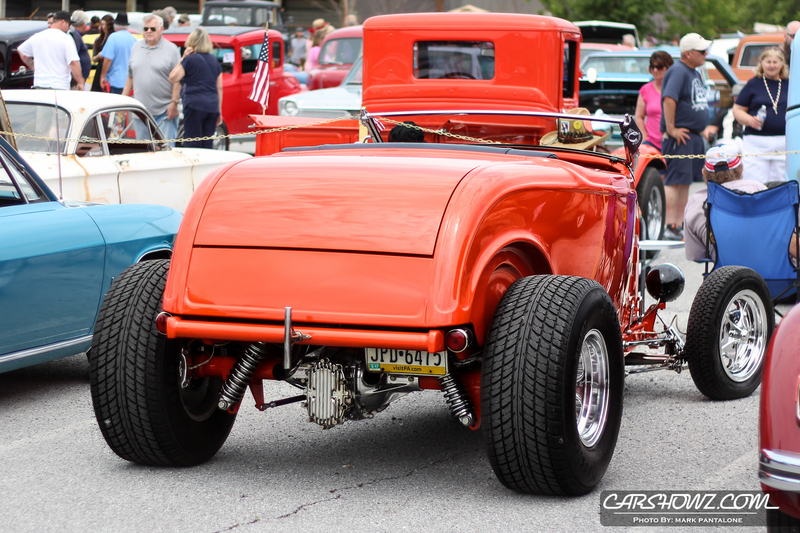 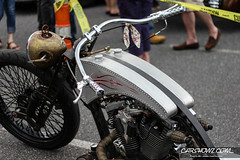 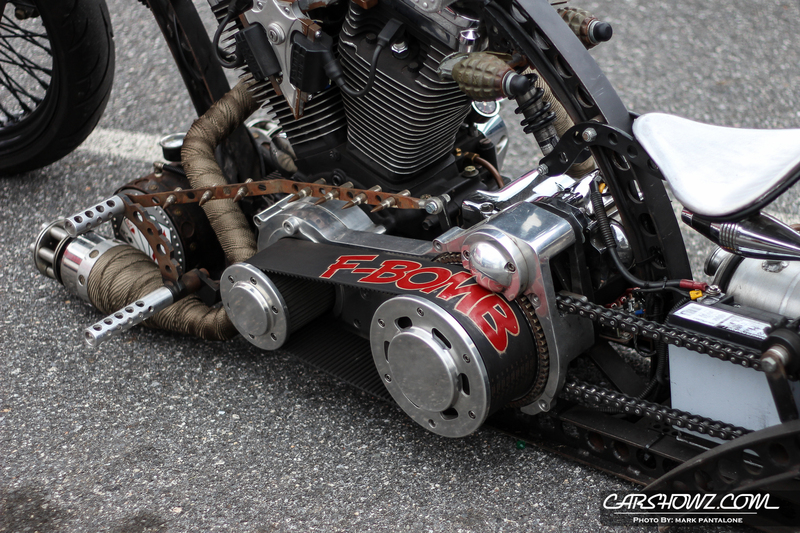 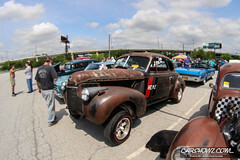 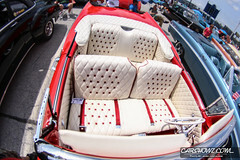 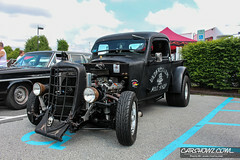 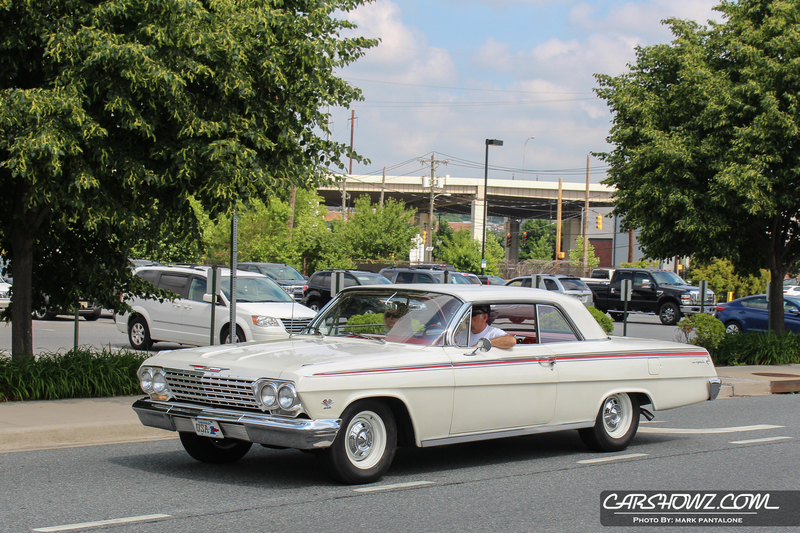 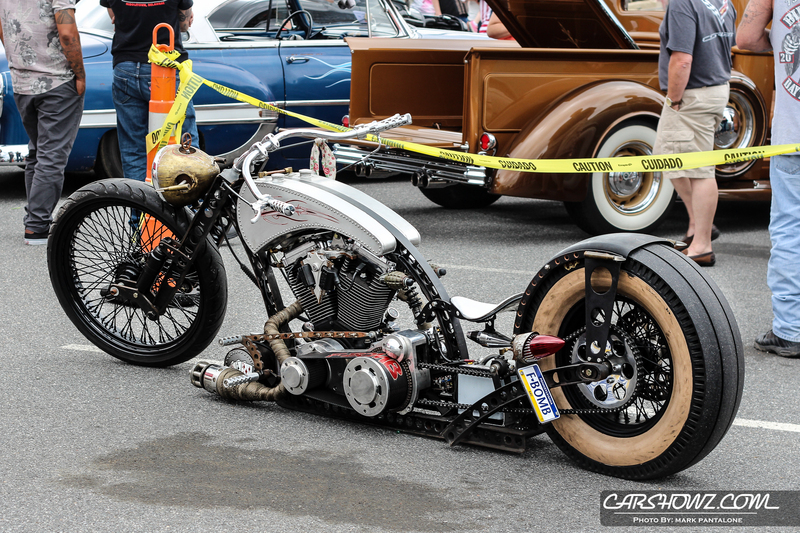 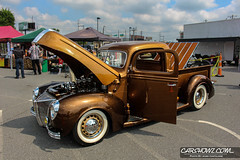 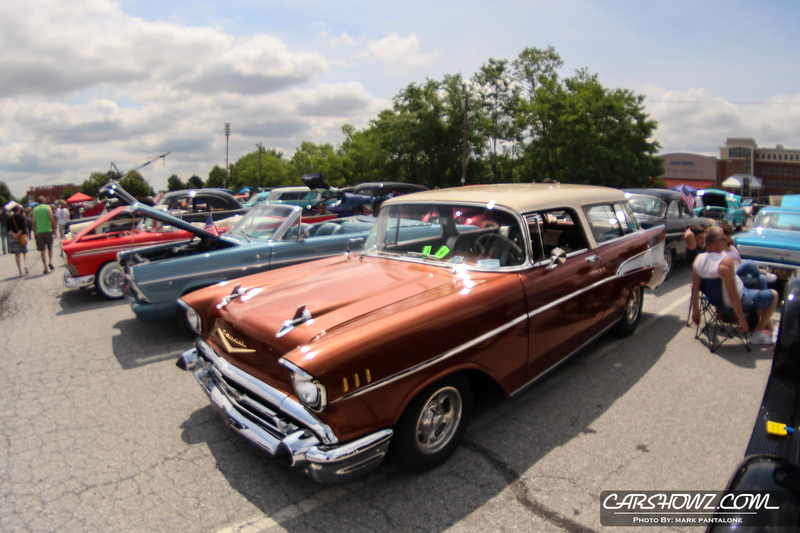 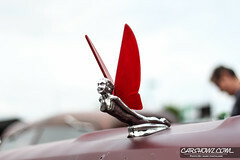 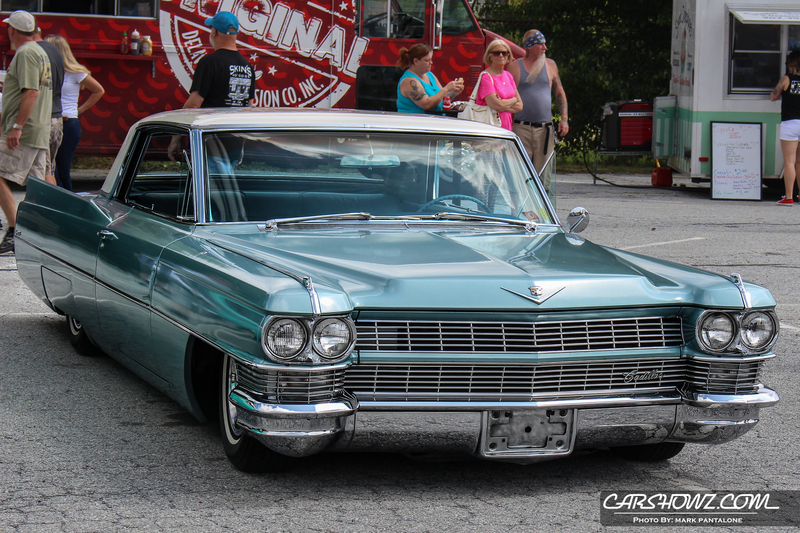 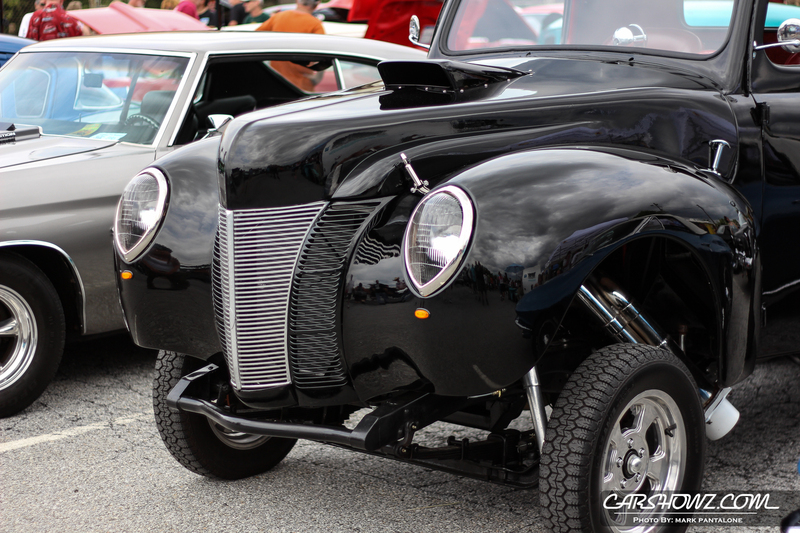 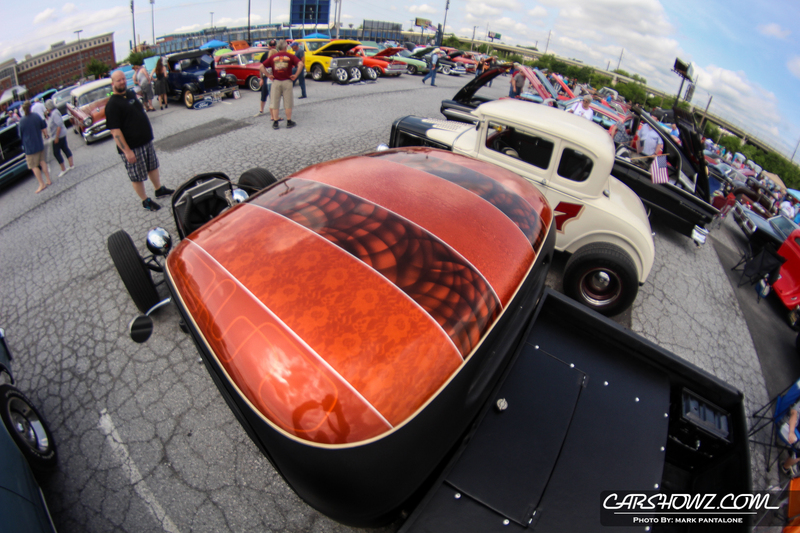 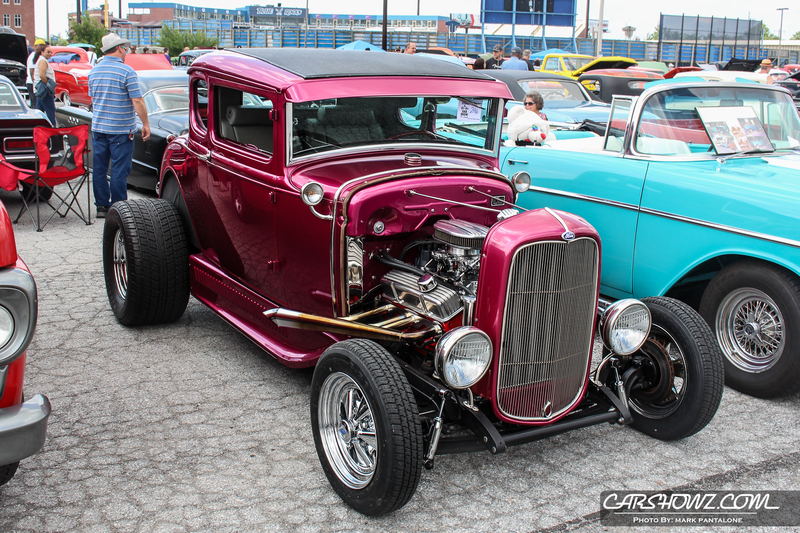 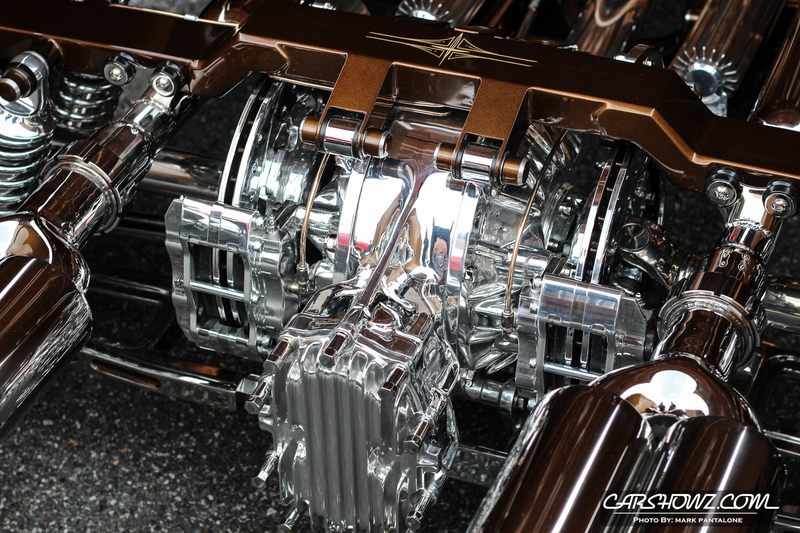 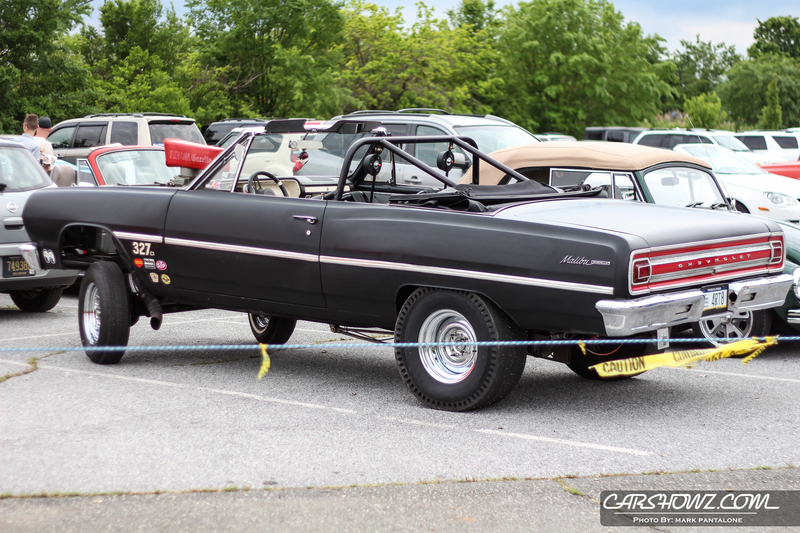 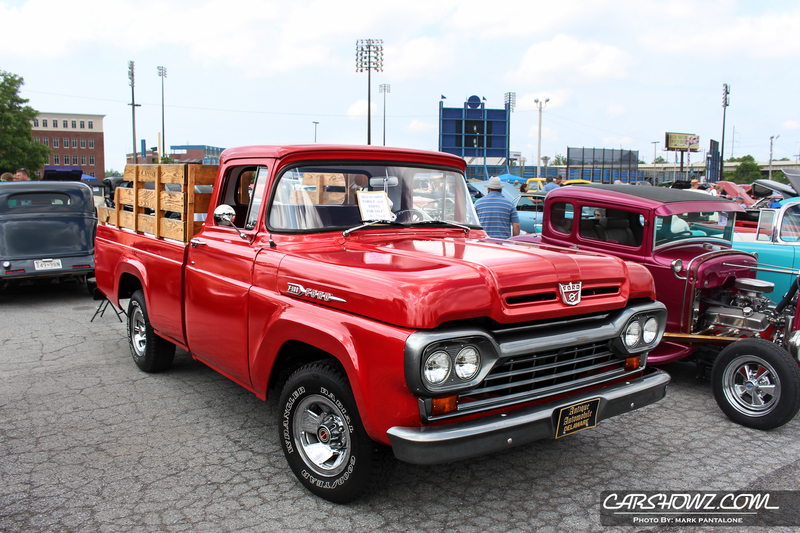 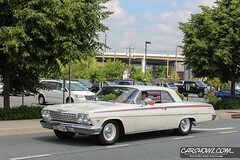 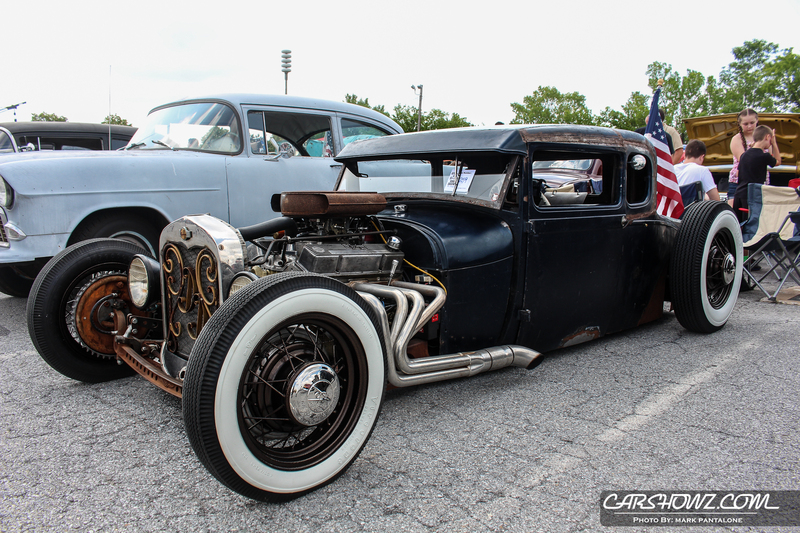 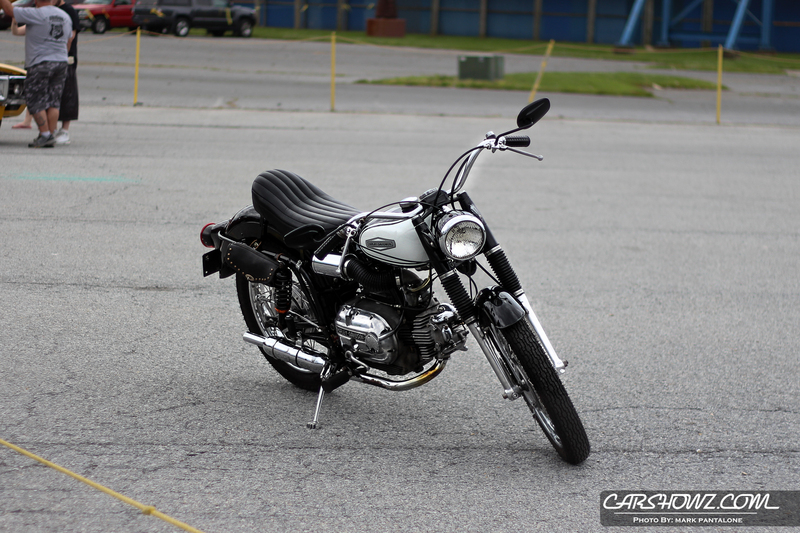 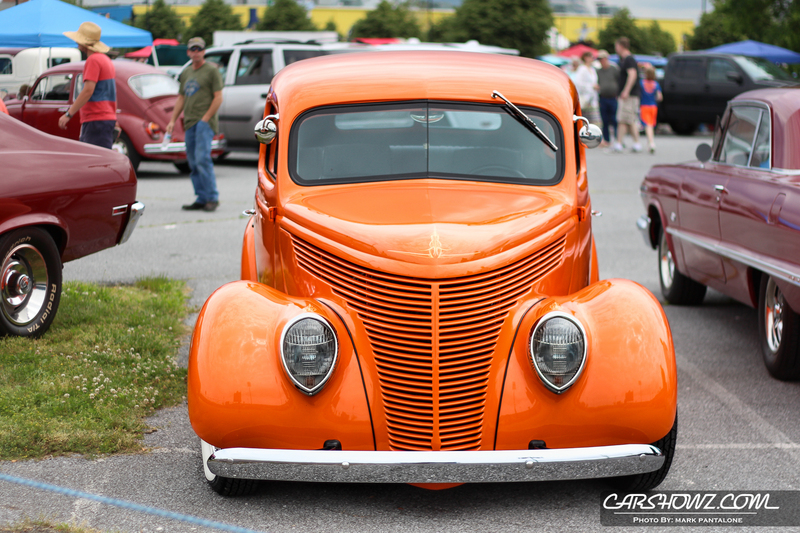 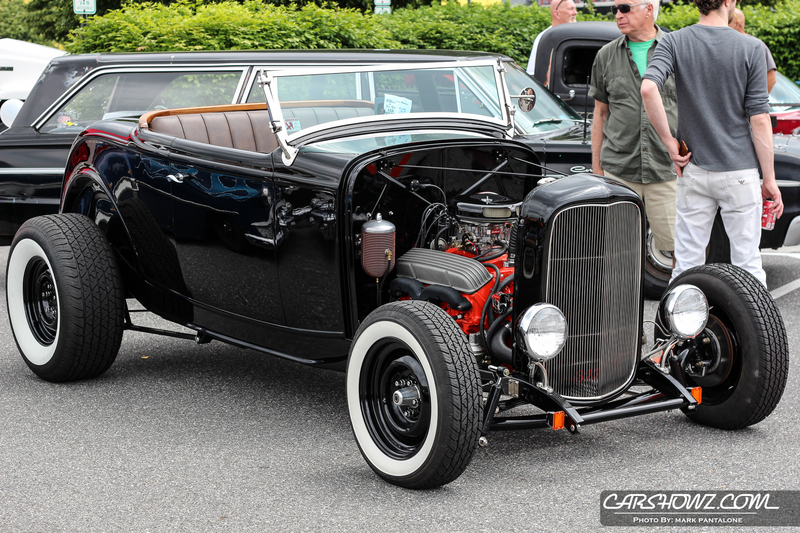 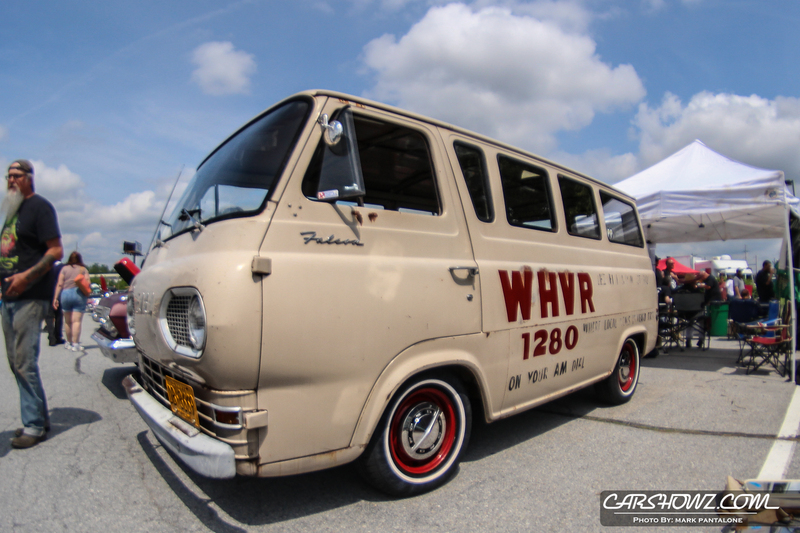 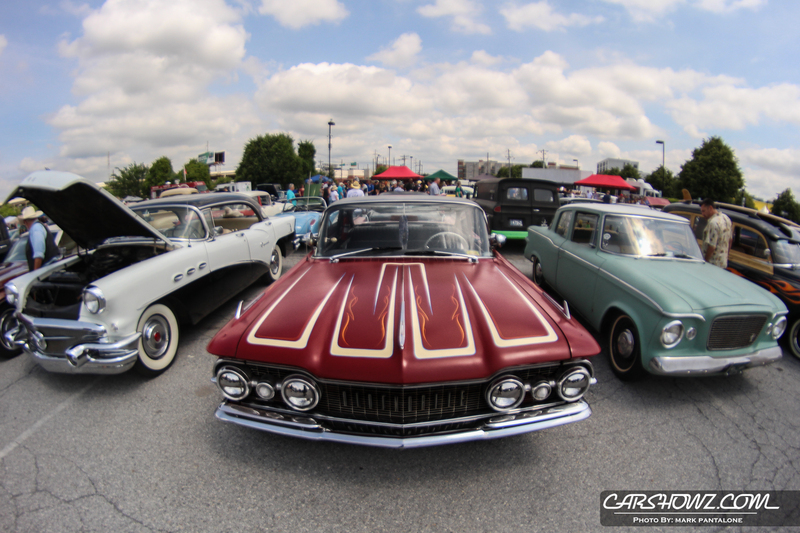 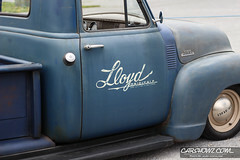 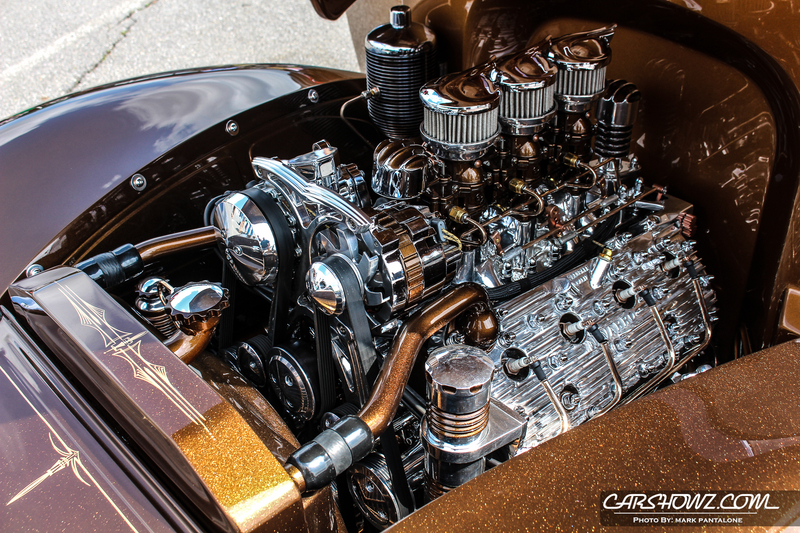 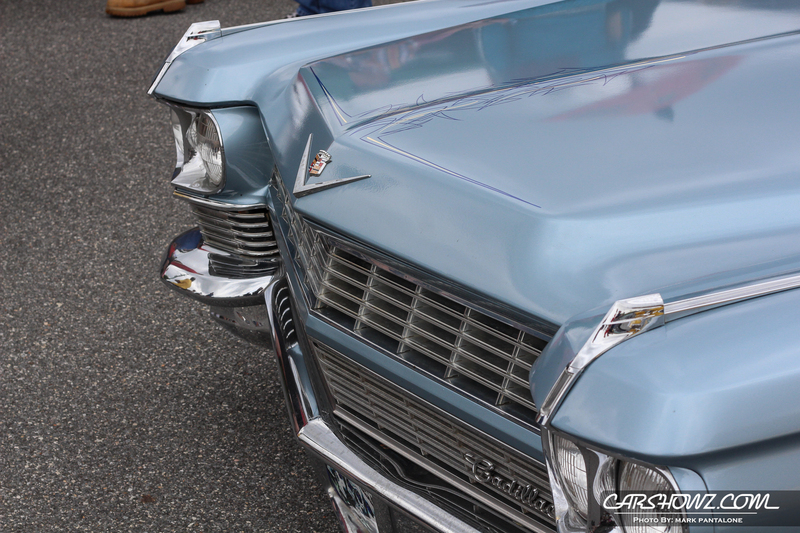 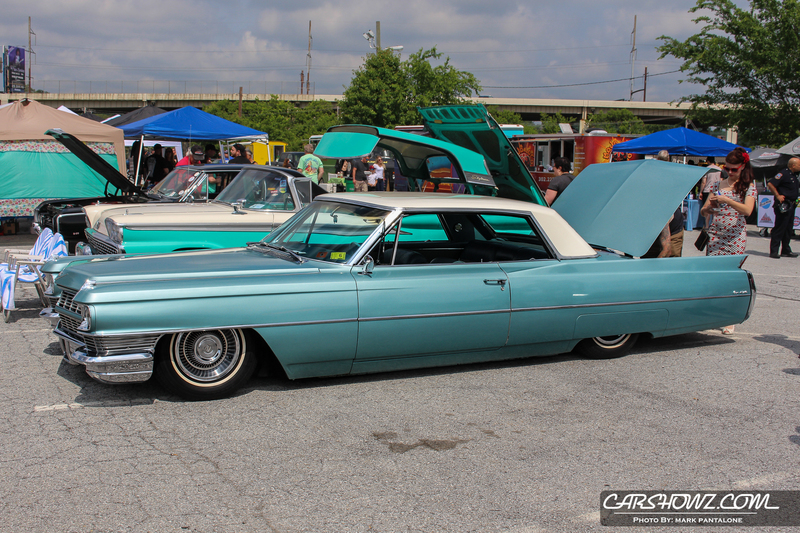 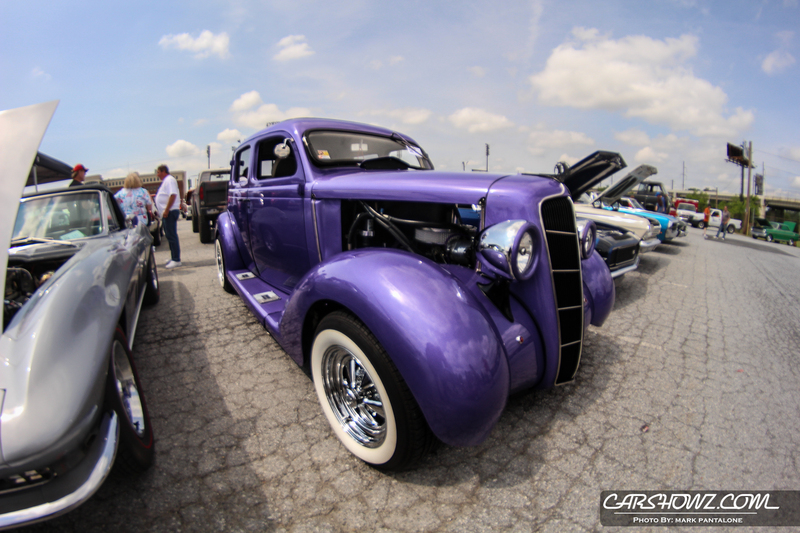 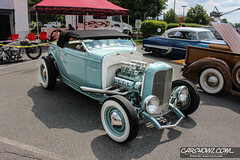 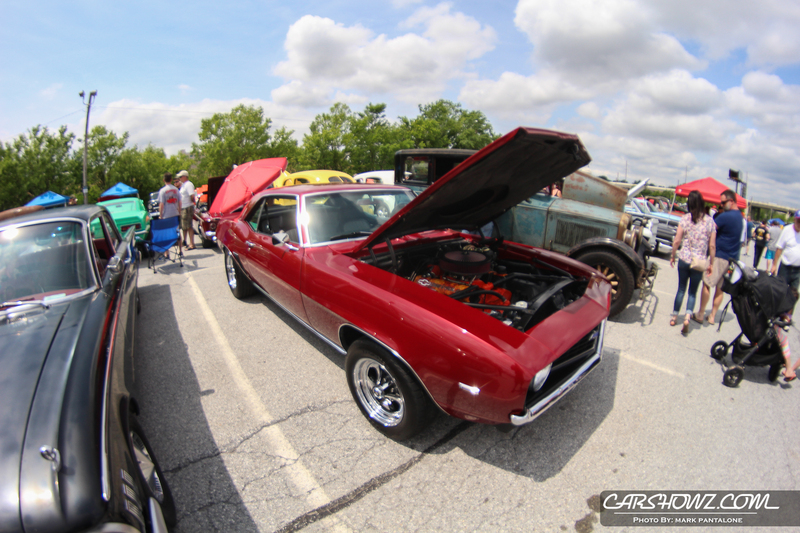 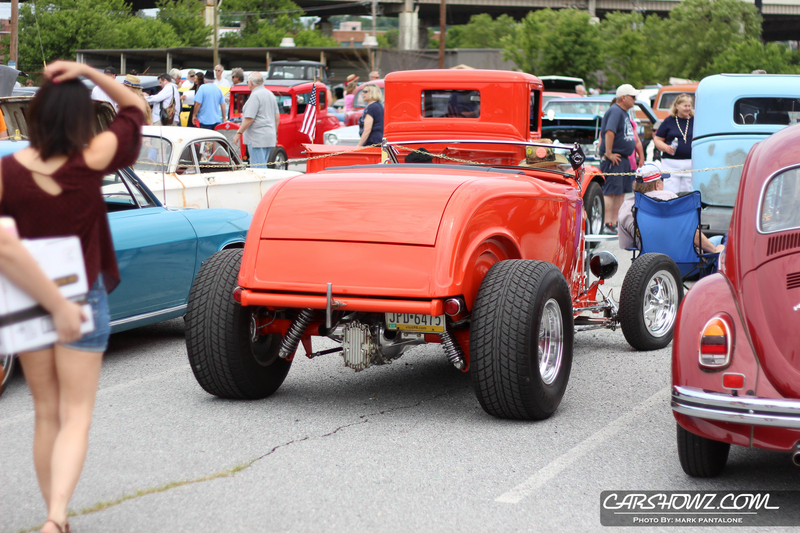 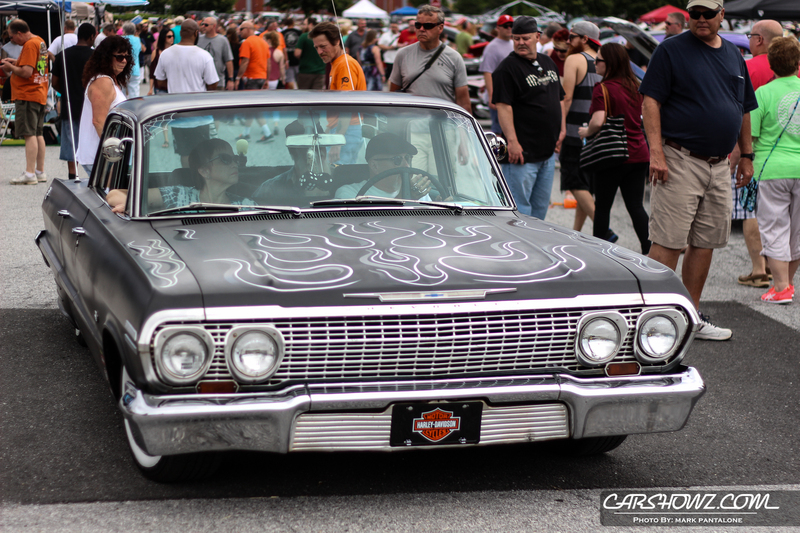 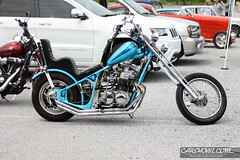 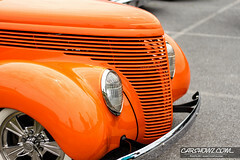 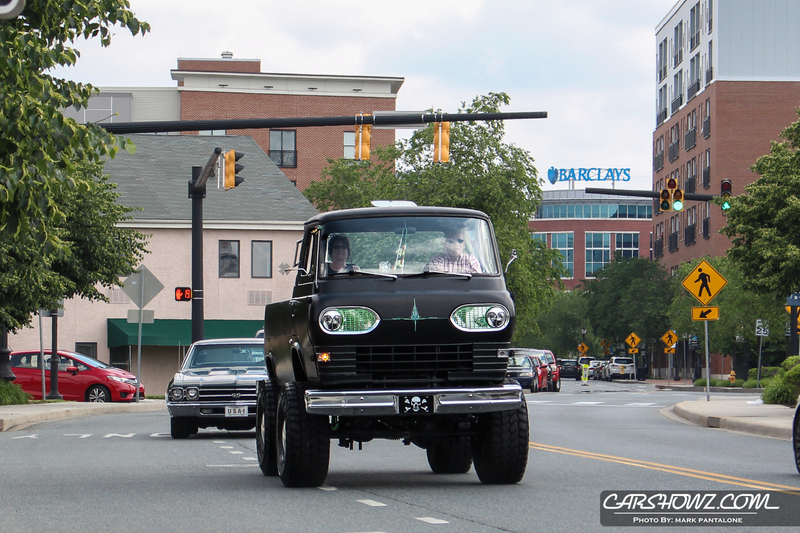 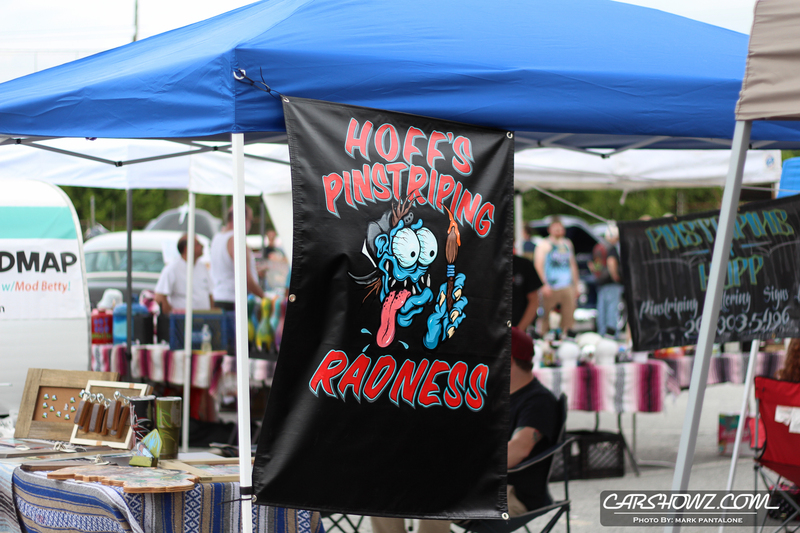 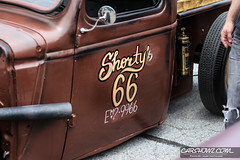 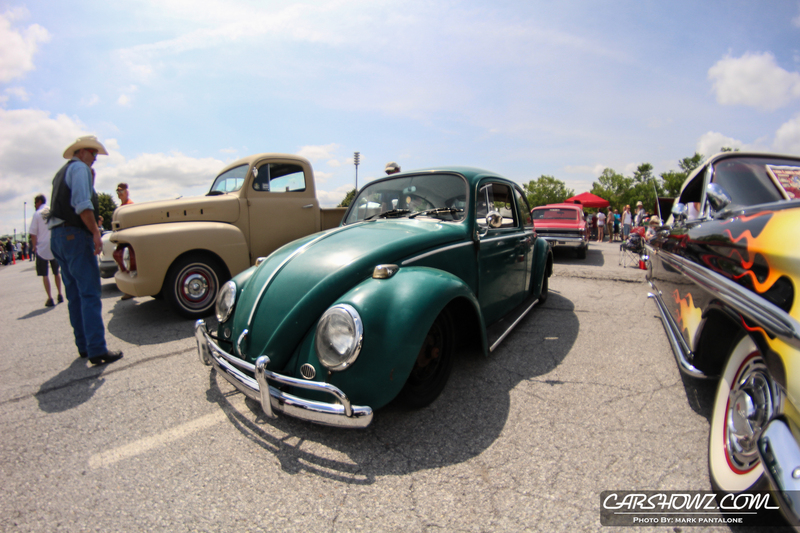 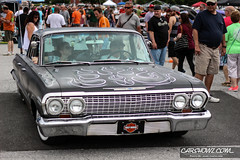 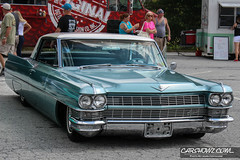 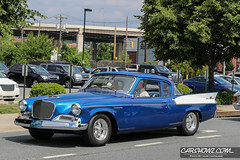 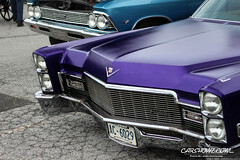 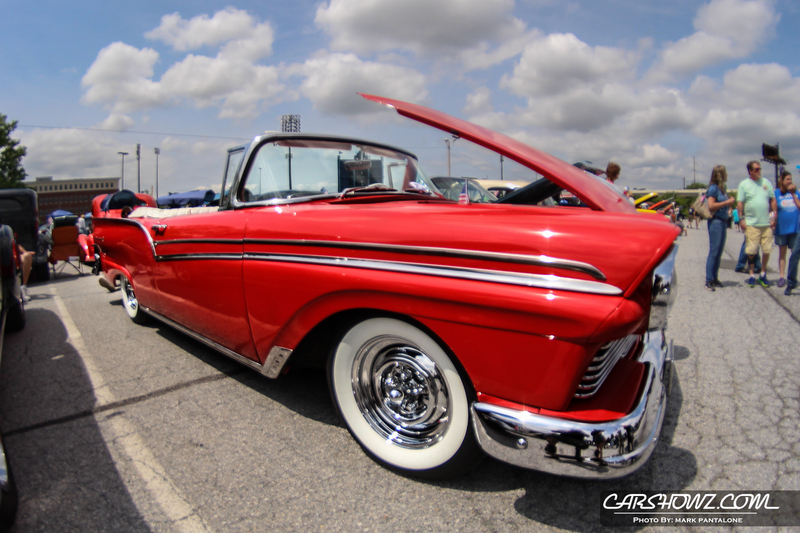 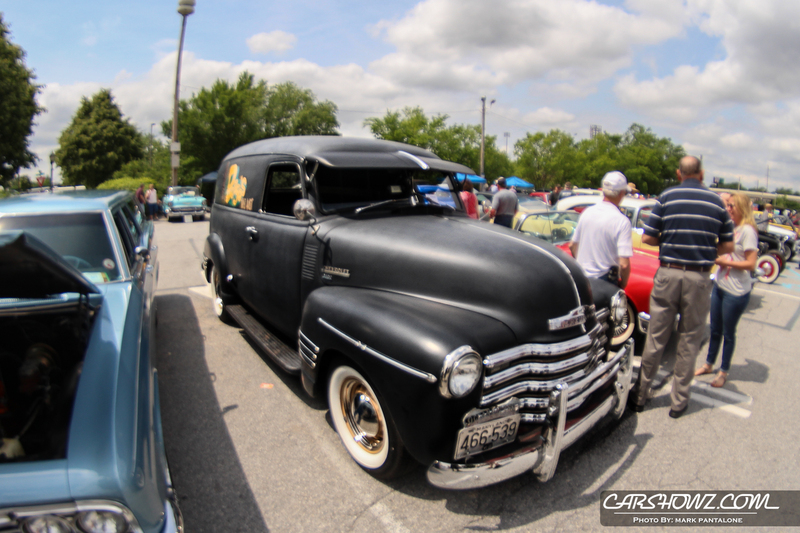 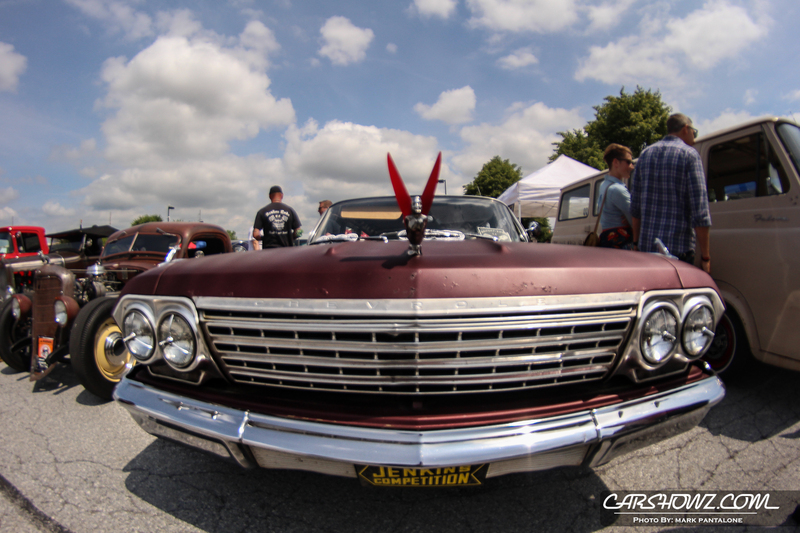 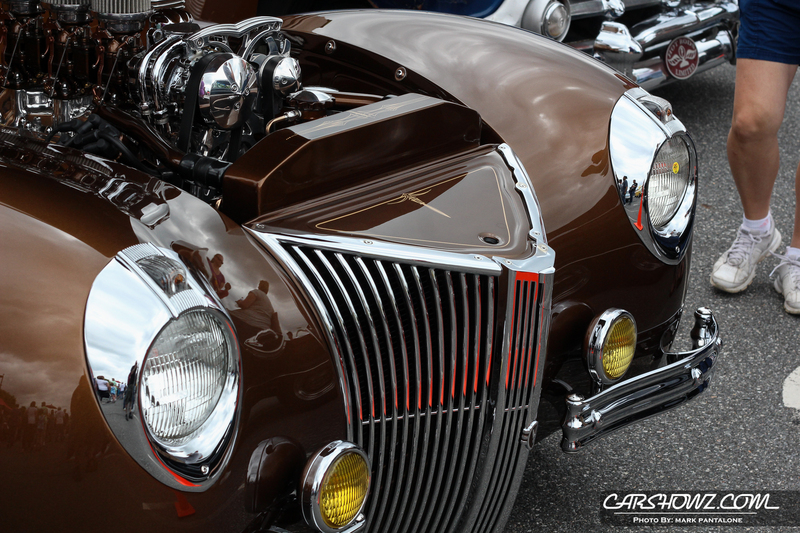 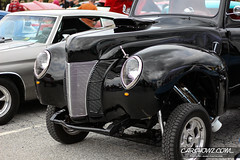 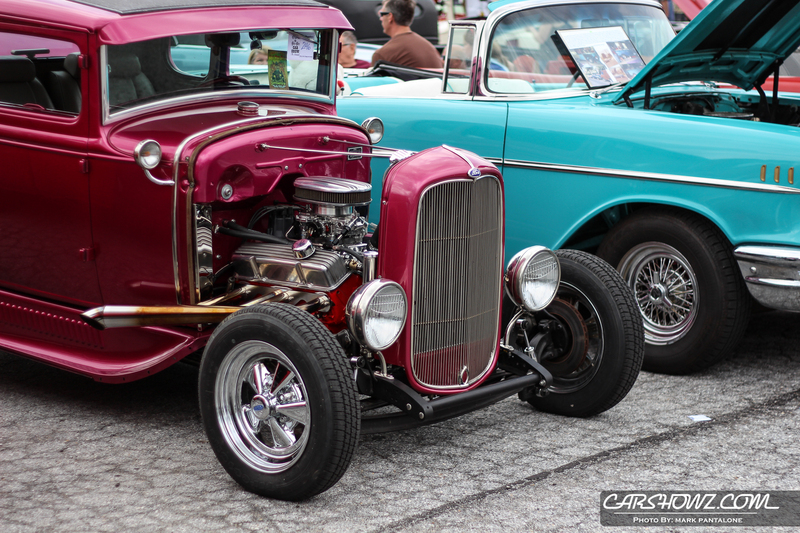 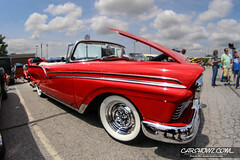 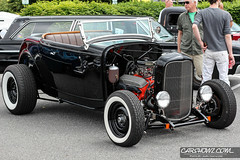 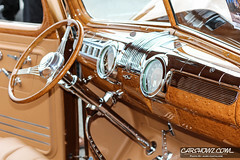 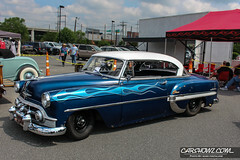 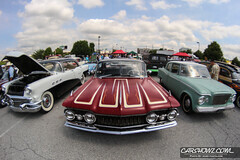 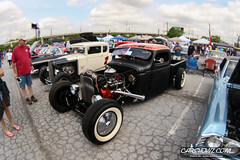 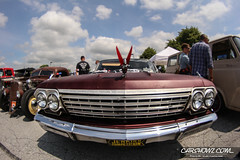 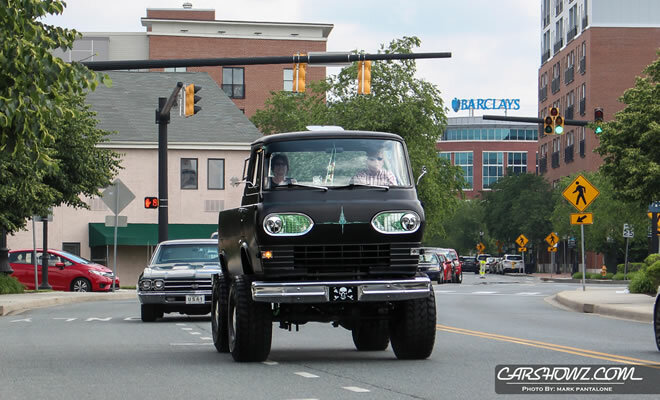 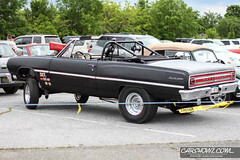 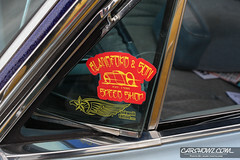 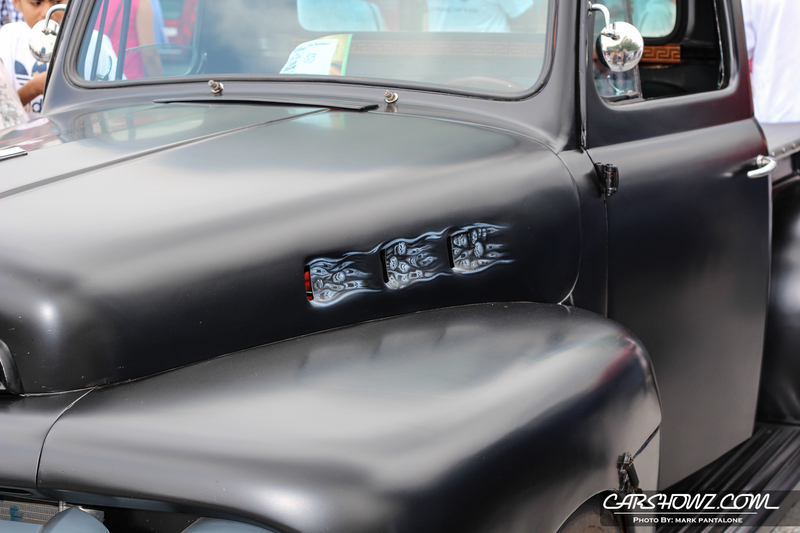 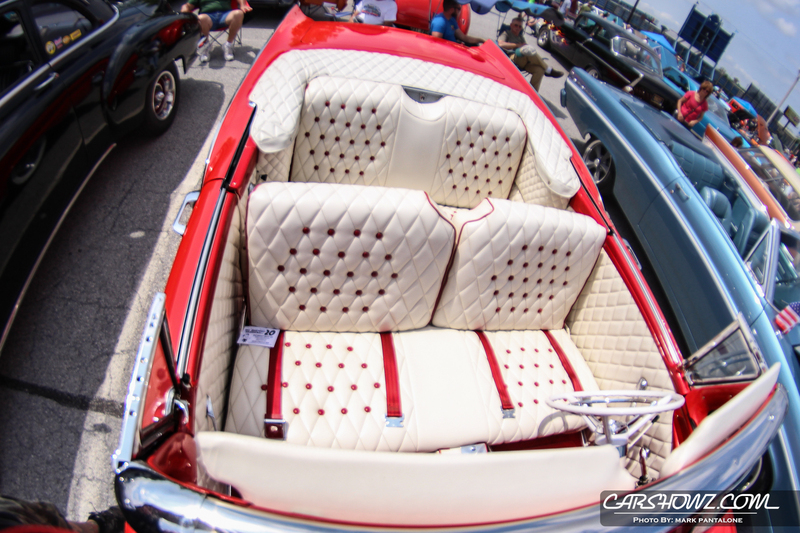 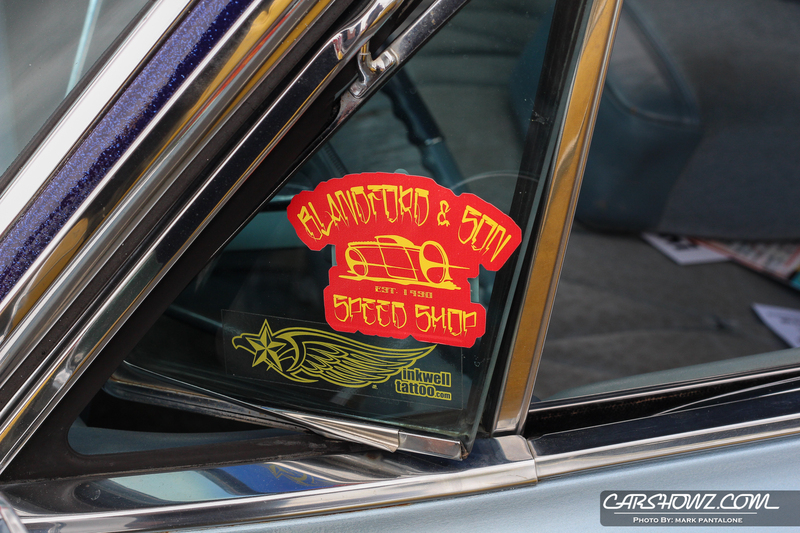 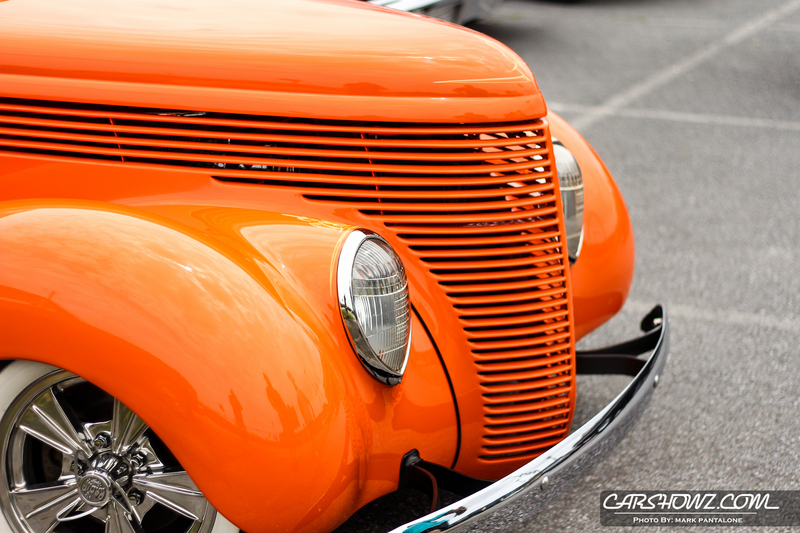 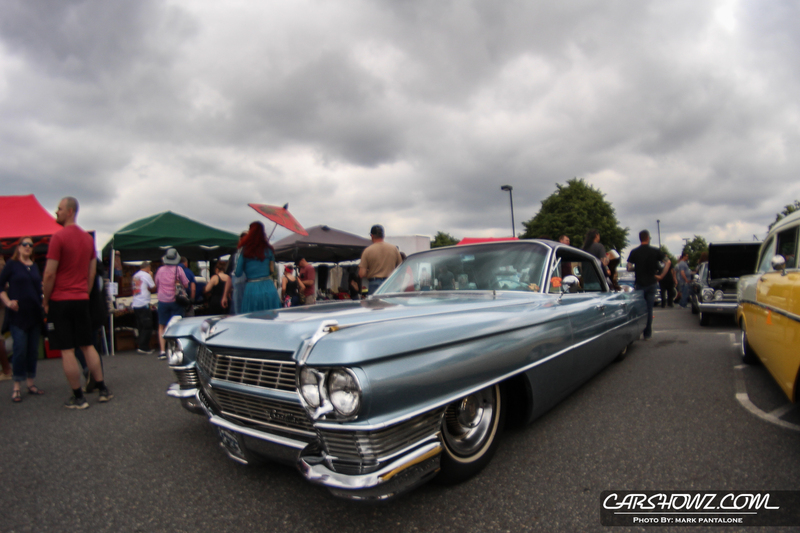 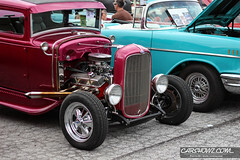 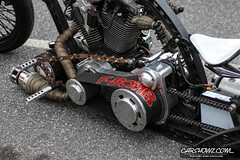 Wilmington, Delaware hosted the 7th Annual car show that brought out a variety of custom rides. 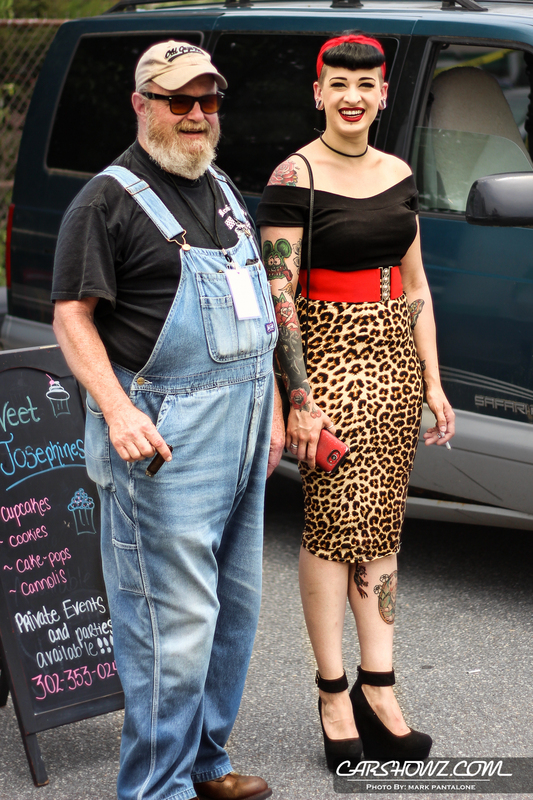 Featuring 1972 or older cars, rockabilly bands, vendors & food trucks PLUS Miss Wilmo a Go-Go pin up contest & men’s beard / mustache contest! 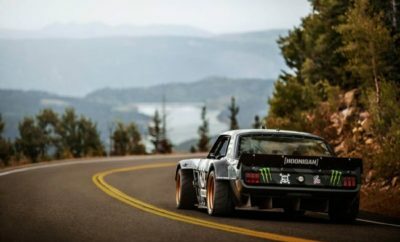 Free admission for spectators seems like a good time for all. 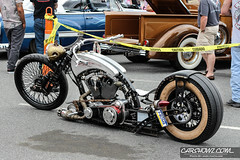 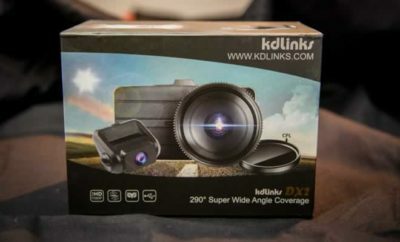 Sponsors included Talleyville Frame Shoppe & Gallery, BROKEN RODS C.C.,Veritas Wine & Craft Beer, Delaware Humane Association. 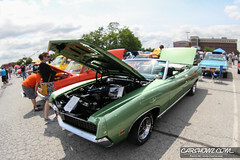 To check out more about this event, visit the Facebook event page here. 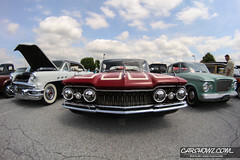 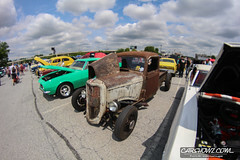 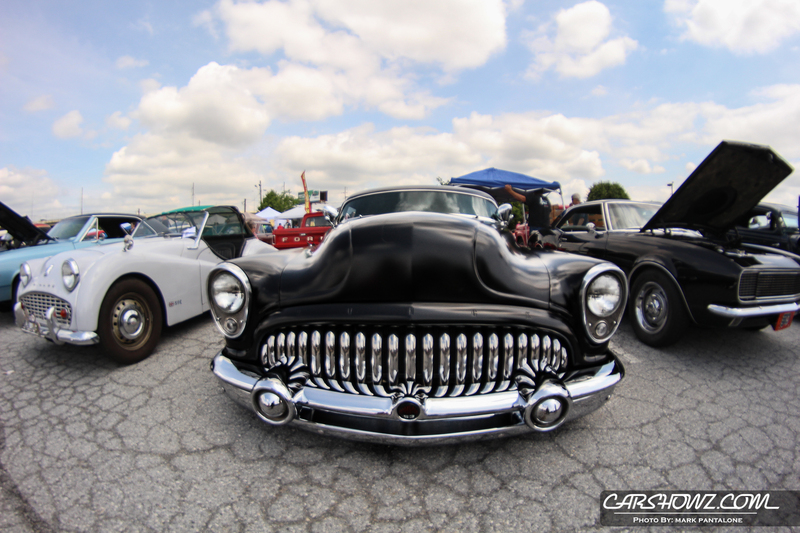 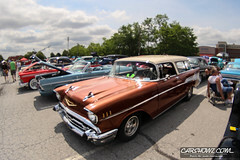 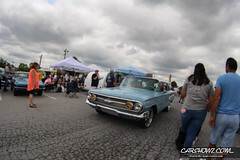 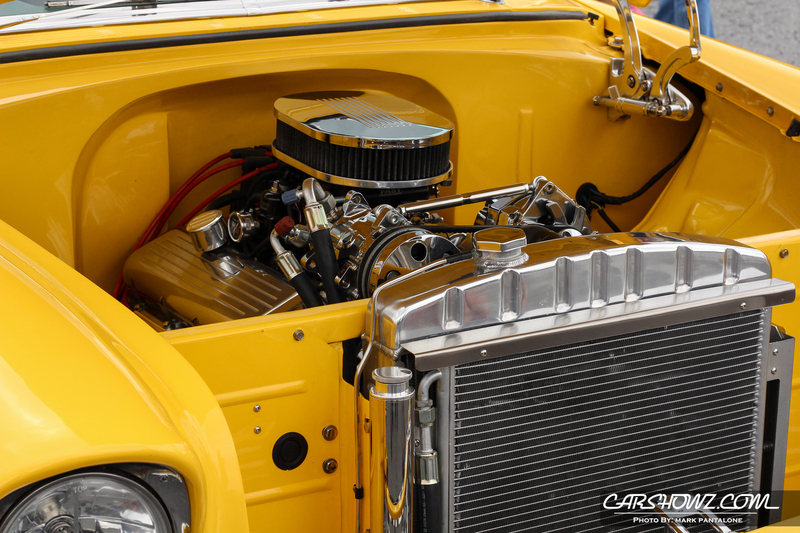 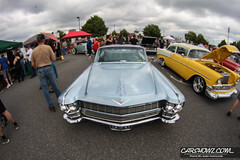 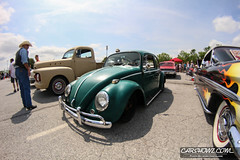 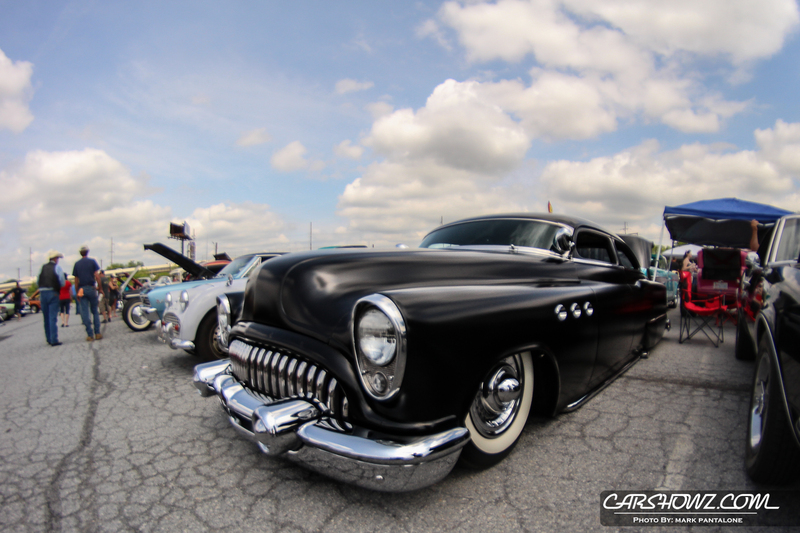 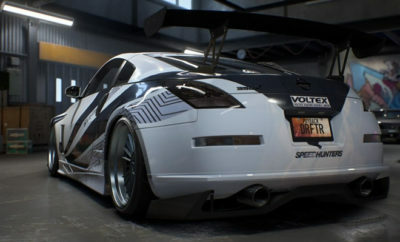 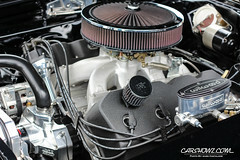 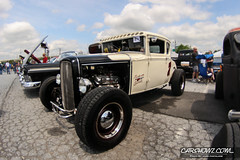 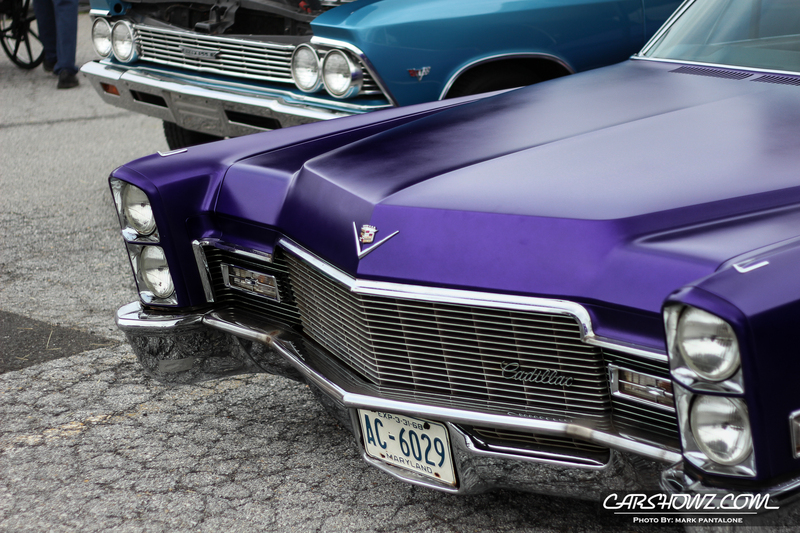 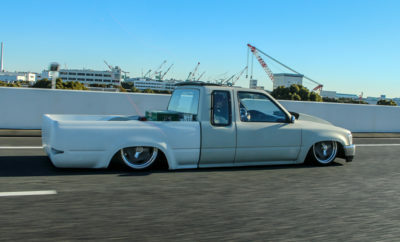 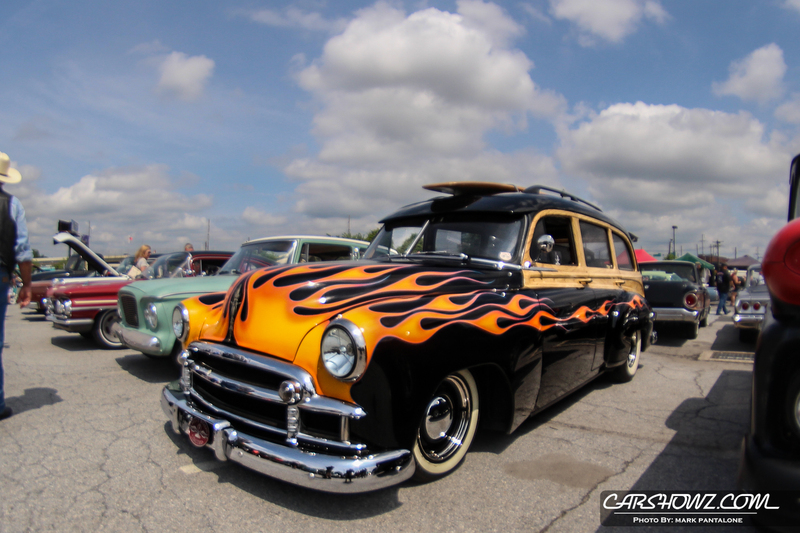 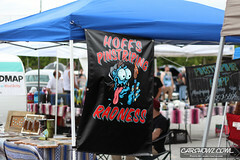 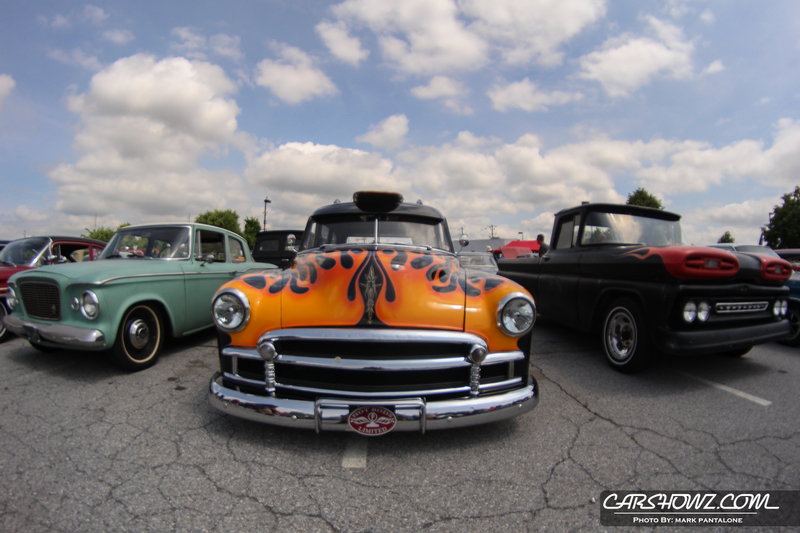 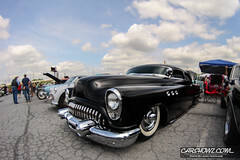 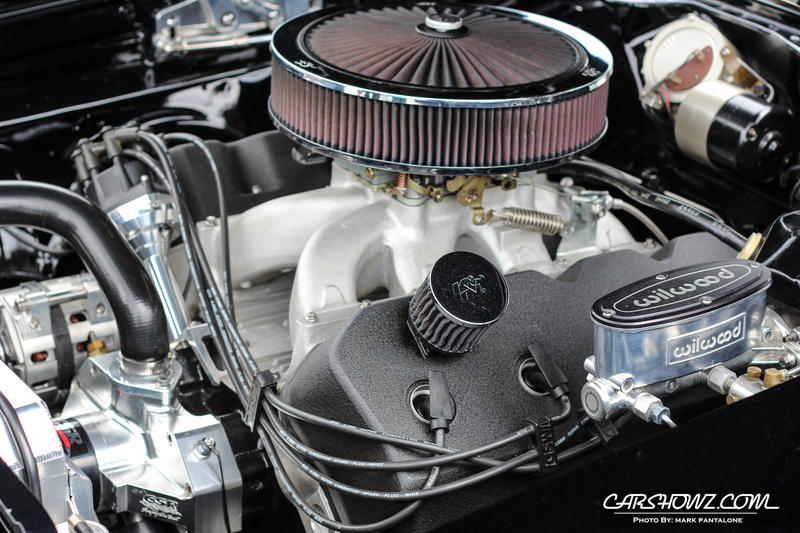 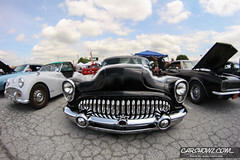 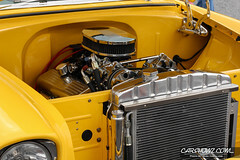 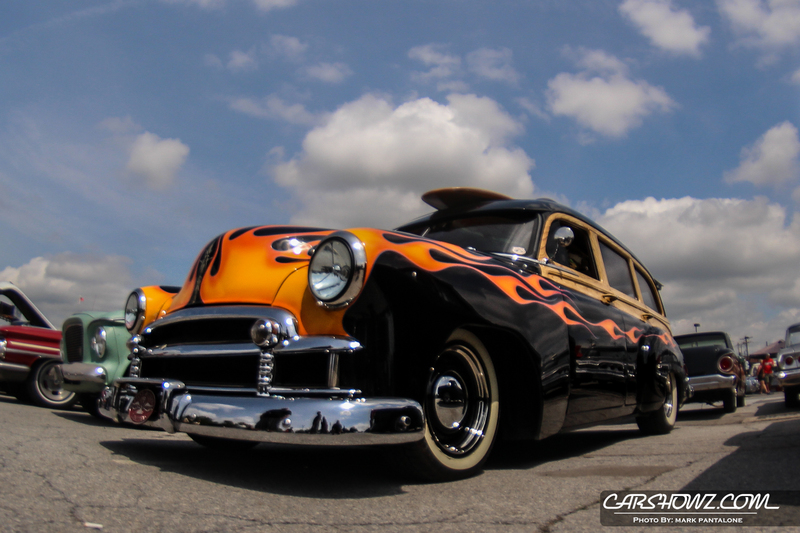 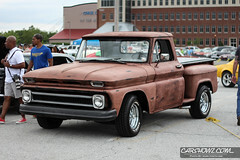 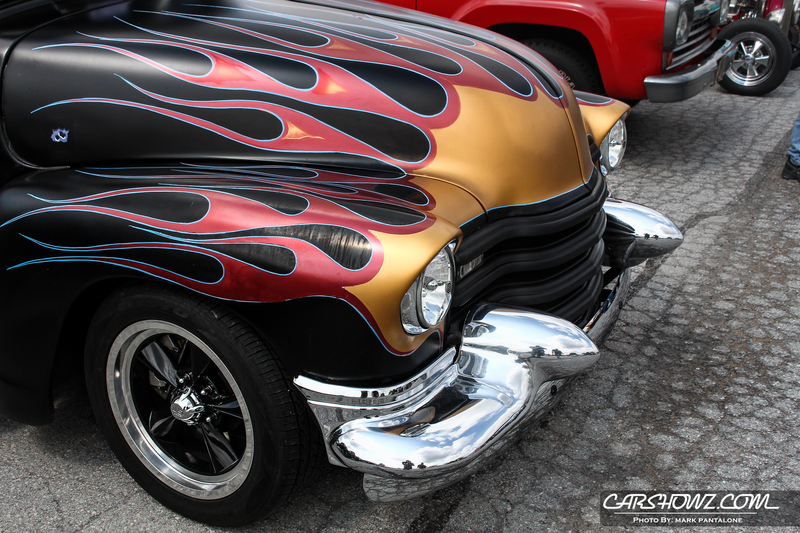 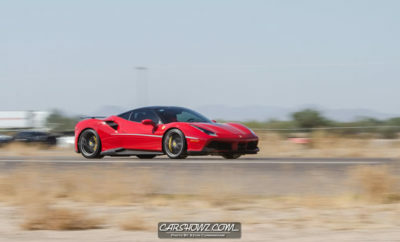 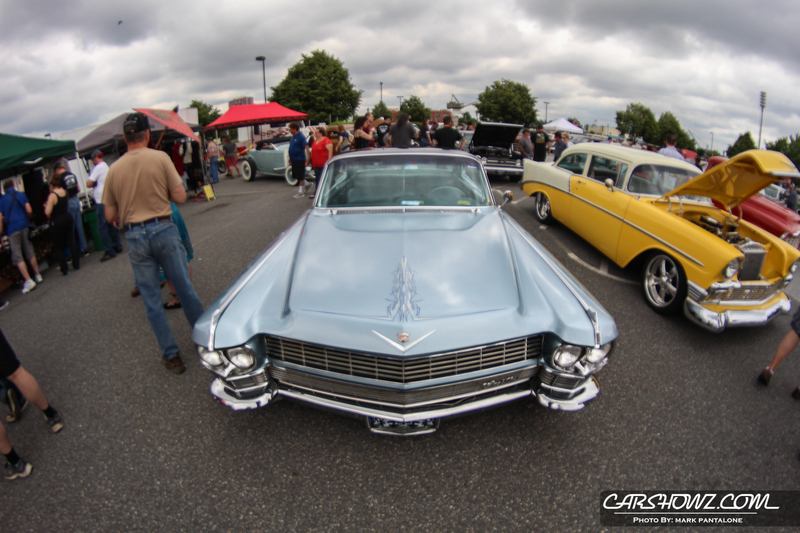 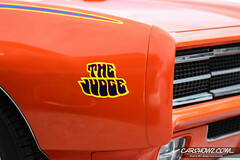 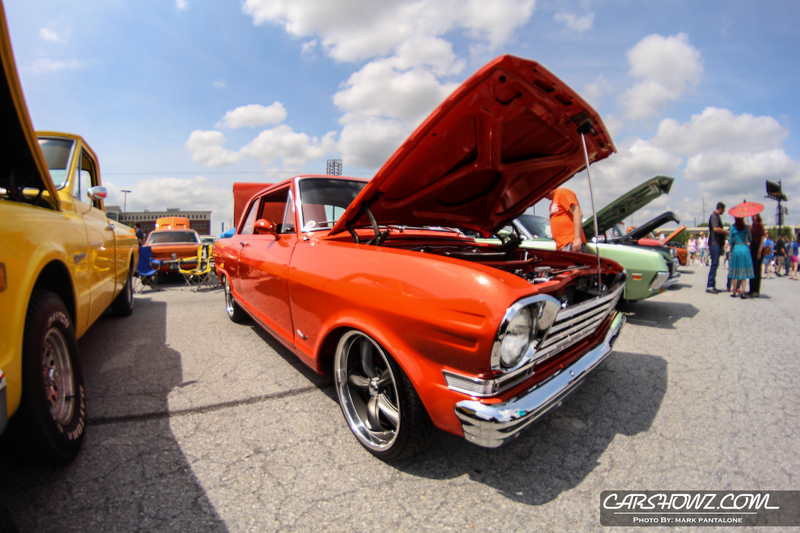 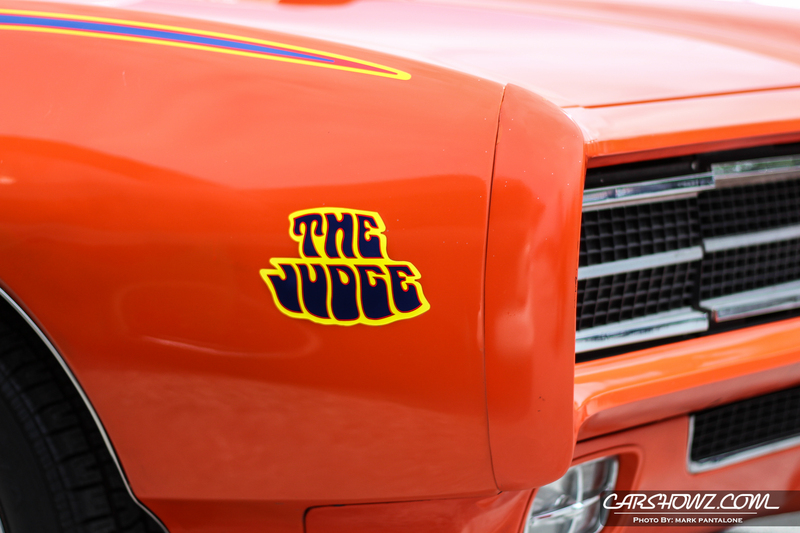 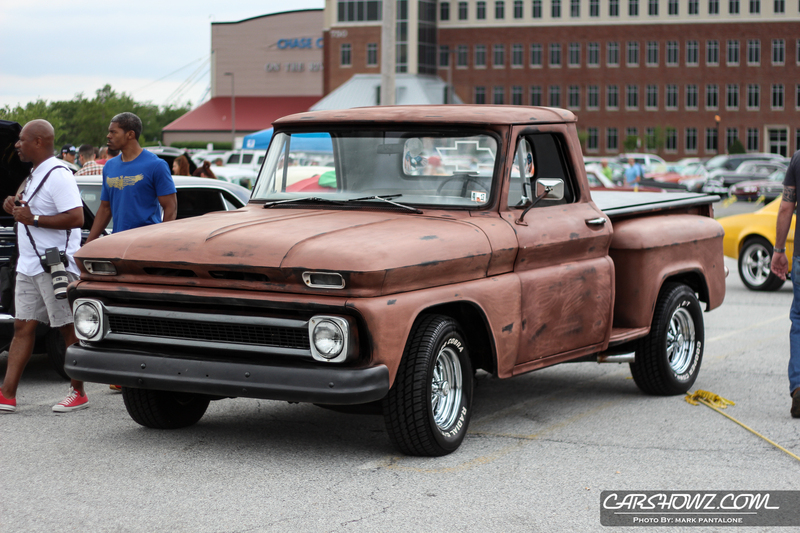 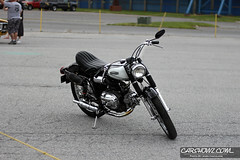 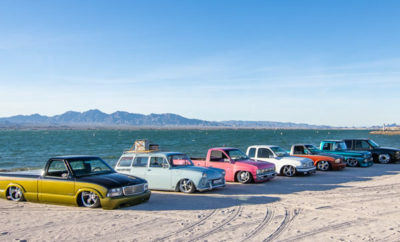 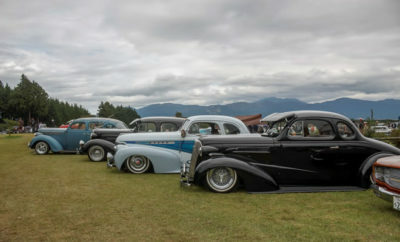 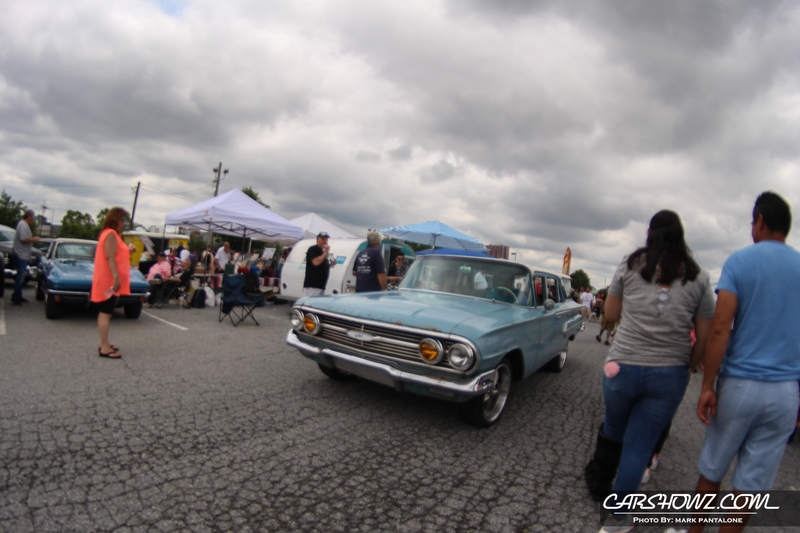 For more automotive event coverage, visit our photo gallery section of carshowz, here.